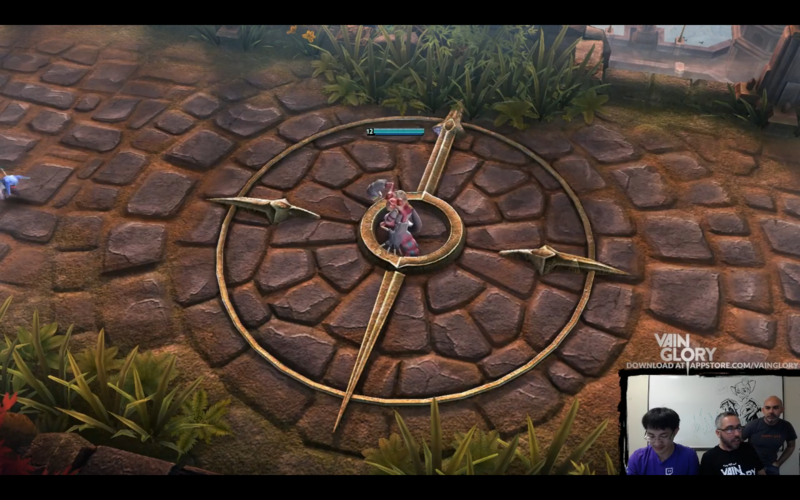 This week’s livestream featured the awesome Korean shout caster, William Cho often known as “Chobra,” whom has been following Vainglory for a little while now. 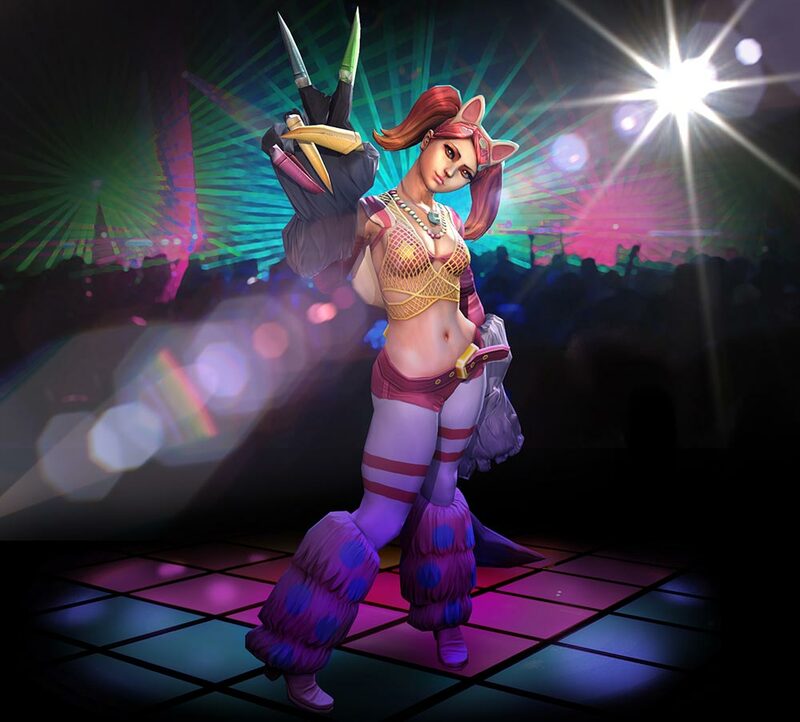 The big news was of course another skin reveal, this time for Koshka! It’s a rave-inspired Kandi Twirl Koshka Skin! Dressed up in neon pink and orange and of-so-many more colors this is fourth skin announced so far, after last week’s Queen Bee Petal and PAX East’s SAWborg and Dark Parade Adagio! The featured matches for this week was the beginnings of a King of the Hill bracket for Europe, after Nemesis was declared the reigning North American champions last week. We’ll be seeing a challengers for the NA bracket again soon, but they’re setting up brackets for other regions first and eventually leading up to an international showdown. The first match featured guilds HC and ICE! Both teams ran a Koshka, Ardan, Ringo team comp with the main difference being in WP Ringo on HC and CP Ringo on ICE. ICE began to pull away in the early stages of the game, but after one bad engagement fell far behind for the majority of the match. The main issue that ICE ran into over and over again was that with the abundance of reflex blocks on HC’s team it was difficult for him to land his powerful ultimate. HC dominated the match pushing down the first two turrets, up until ICE riskily took the Kraken with HC’s Ardan nearby and managed to bait him in and kill him while still taking the Kraken. 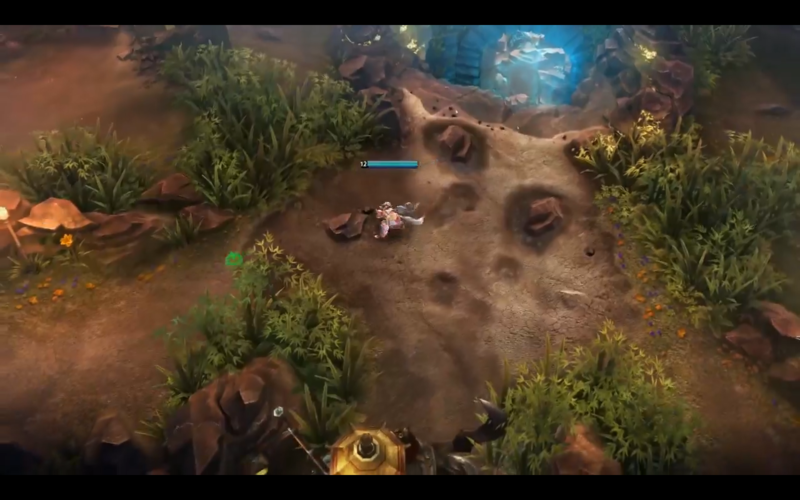 They leveraged the Kraken to take down towers putting them in an even position. HC pushed back hard, but after several fights ICE was able to ace them, take Kraken again and end the game. ICE moves onto to fight for the champion title. 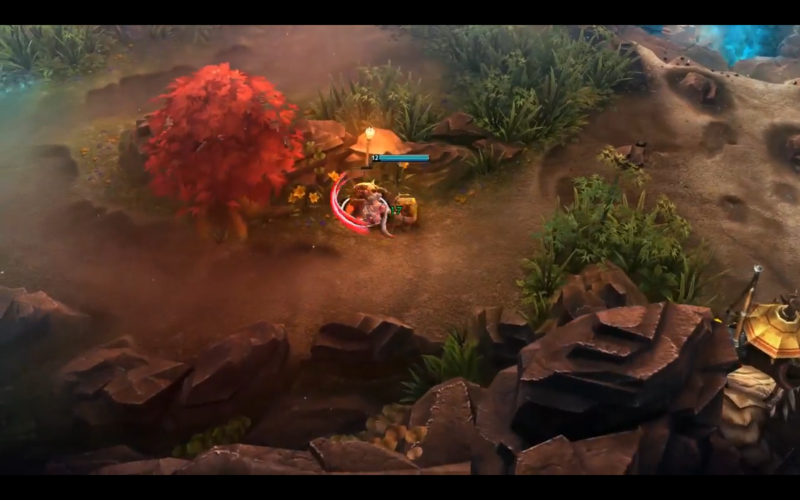 In the second match RED ran Ardan, Krul, Ringo against NKN’s Vox, Ardan, Koshka comp. There was almost a level one fight, but both teams cautiously went away to farm instead. 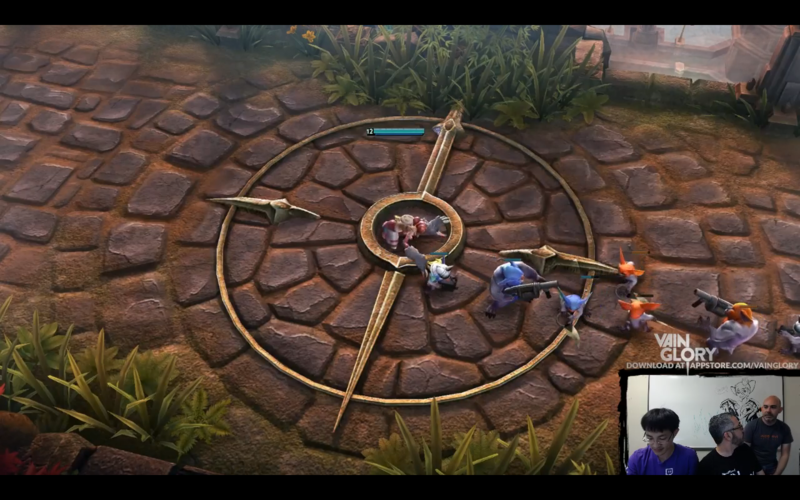 Very slow start to the match, first blood four minutes in with a 1v1 trade between Ringo and Vox; Ringo took the kill. From there the match snowballed in RED’s favor with an ace at 10 minutes allowing them to take the first tower down. 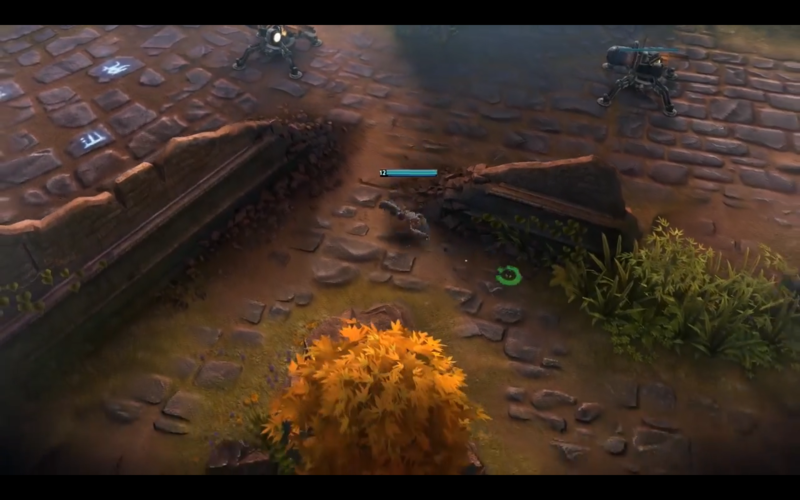 13 minutes in RED grabbed a second ace and secured the second-downed turret. After a bit of stalemate RED took yet another ace 16 minutes in, turning it into a turret-take down, damage on the next turret, and a Kraken start. They used that Kraken to pull in NKN and grab a fourth ace on them ending the game. RED goes on to fight ICE for the champion title. 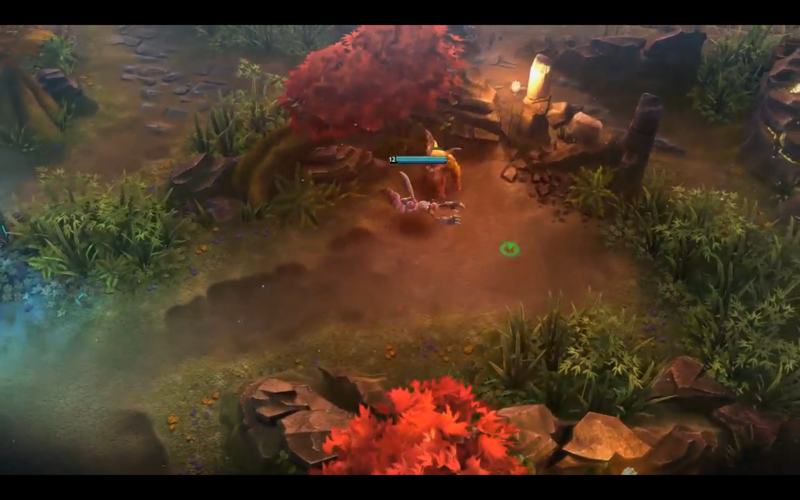 For the championship match ICE ran Ringo, Ardan, Koshka against RED’s Ringo, Ardan, Krul. The game began with the same slow start shown in the other EU matches. Another CP Ringo vs WP Ringo match-up. Fights start to breakout around 10 minutes in. 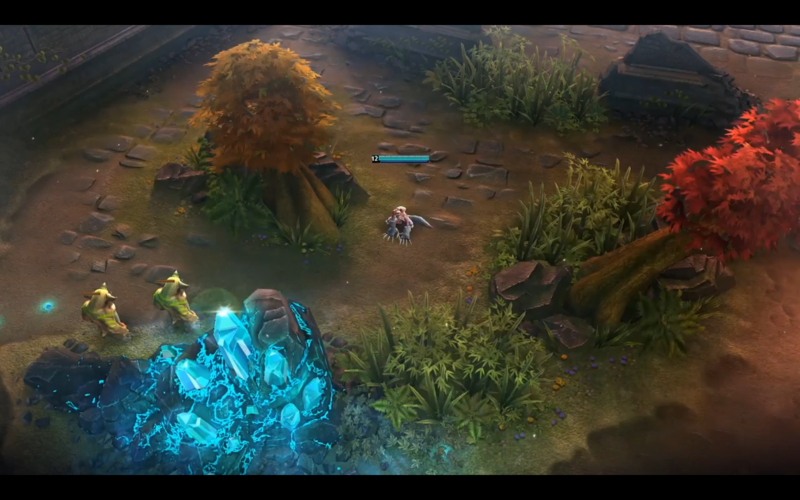 In the first big fight of the game ICE’s CP Ringo initiates with a Hellfire Brew onto RED’s WP Ringo forcing him to stay back out of the fight allowing ICE to take the advantage and mow down RED. RED manages to pull ahead in fights after that and takes the gold lead. They leverage it to take Kraken 16 minutes in right under ICE’s noses. With the Kraken they take an ace under turret fire and used it to take down three towers as well as significant damage on one of the base turrets. 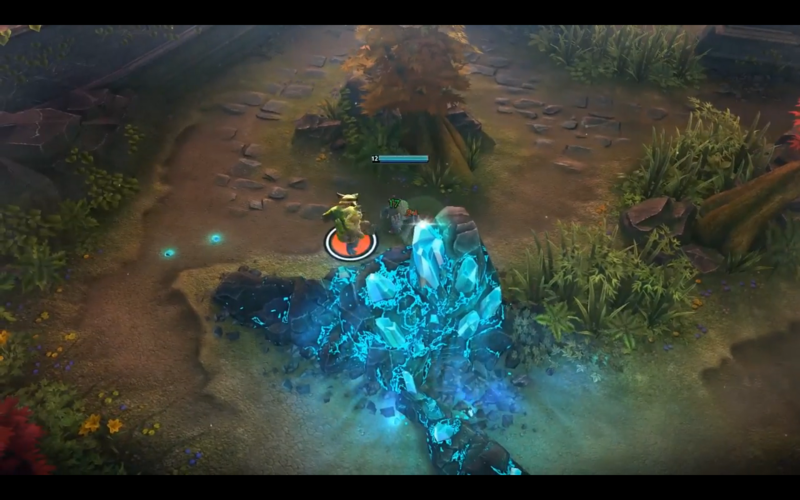 RED keeps the pressure on ICE and takes a second turret. 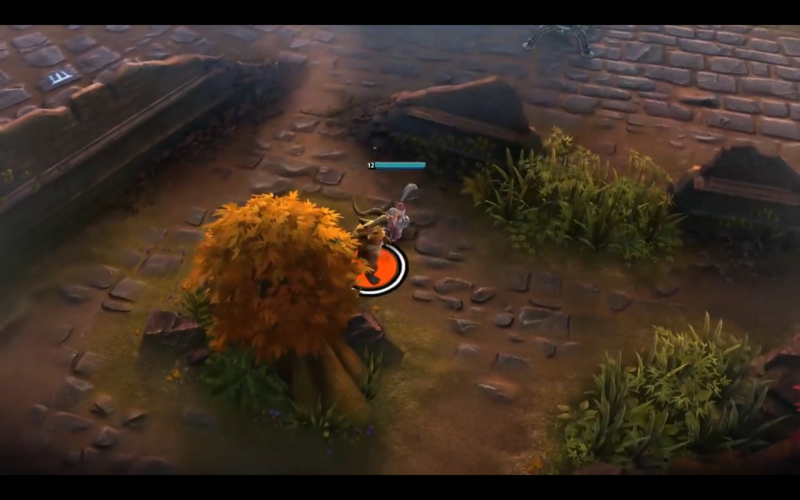 Unfortunately RED gets overconfident and pushes without their Kraken causing them to almost get aced and to not even take a single turret down. 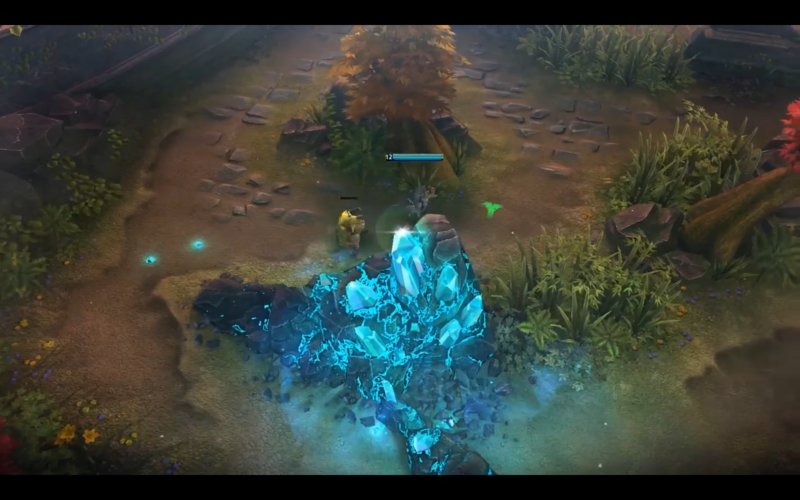 ICE had a slight comeback, but in the end RED was still able to isolate ICE with Ardan’s Gauntlet and take the vain crystal. RED is the first King of the Hill in EU! That is it for this week, tune in next week for more skin reveals and news about the game as well as continuation of the King of the Hill brackets.